The first pizza parlor in the United States was opened by Gennaro Lombardi in the Little Italy section of New York city in 1905. As a result, the popularity of New York-style pizza spread through-out the Northeastern part of the country. Experienced pizza makers put on a great show of twirling the dough in the air, creating a large thin-crusted shell on which they lay thin layers of tomato sauce and grated cheese. 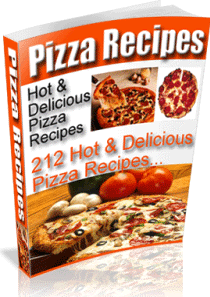 There are a few "secrets of the trade" in making your own pizza; once you know them, it is not hard to make your own and it takes very little time. wonder why you made such a big deal out of it..